We had a lovely walk this week at Rivington, and were treated to some wonderful sunshine. 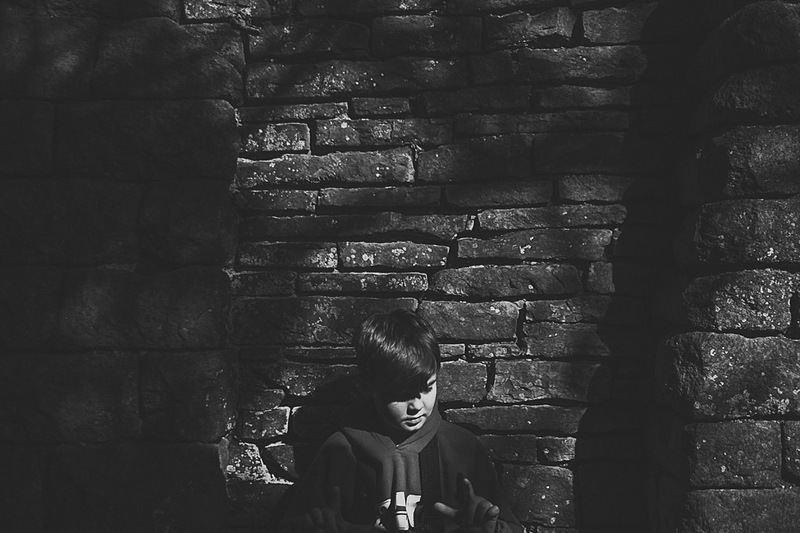 I loved the light against this wall and asked Joe to sit down and look to his left. Bless him, this is him working out with his fingers which is left. This was Huey’s first proper walk in woodland since he has been able to potter around on his own two feet. He absolutely loved it and was rummaging around in the muck like kids should do. 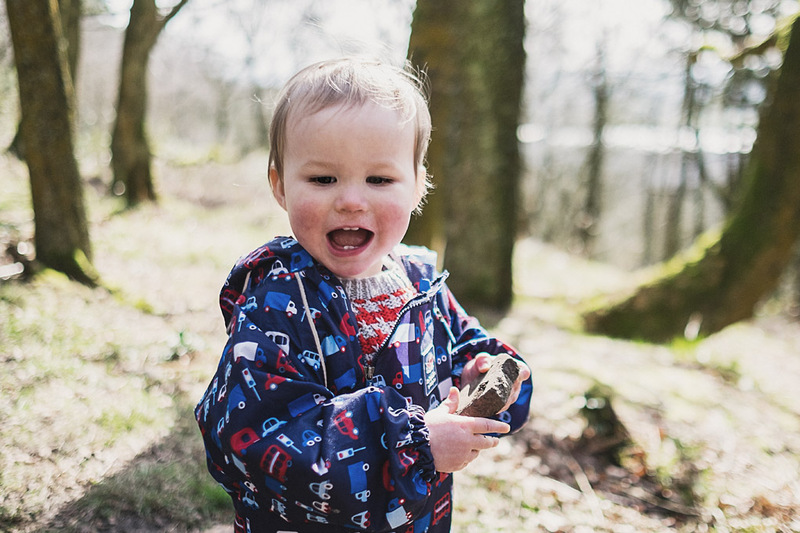 He really loved this rock and carted it round with him for ages – it was a proper piece of treasure as far as he was concerned. Really easy April Fools’ Day tricks to pull on the kids!